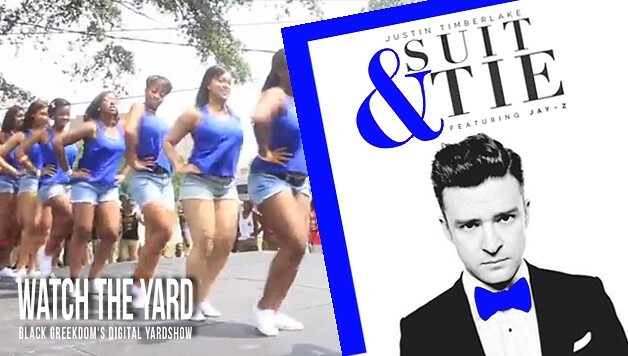 Check out this video of Zetas strolling to ‘Suit and Tie’ at the Atlanta Greek Picnic. Do you think the held it down for the blue and white? Comment on this post if you think they showed out.